First of all I did it for CSI-Challenges. 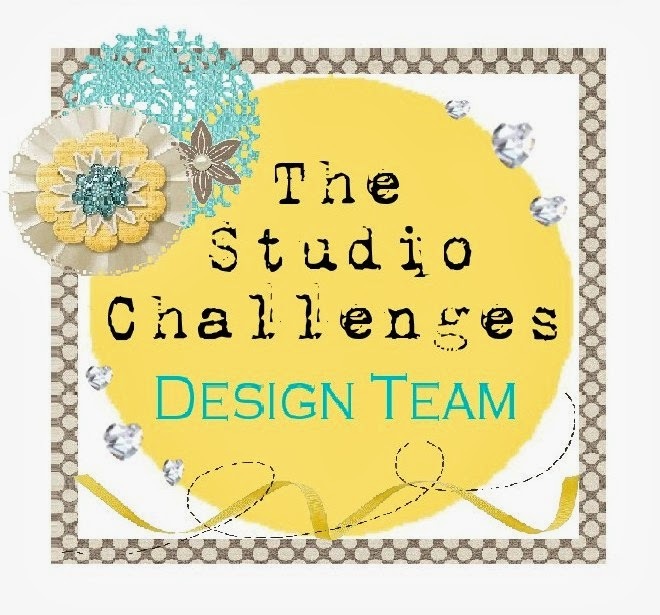 They have an design-team call and I try to get part of it! For this, I made a layout for their sophisticated challenge this month. It's really a challenge for me to fulfil all the requirements, but it's really fun, too! I choosed branches, flowers, transparent stuff and embossing folder from the evidence part and one of the april questions from the testimony part. For my layout, I used light grey cardstock for my background. With a selfmade stencil (I love my Cameo! :-) ) I made the triangles in turquise and blue. The eggs and the "easter"-word are from the cut shoppe. For my branches, I used my big shot and some sizzix-framelits. The lovely bunnies and the flowers are stamps from Scrapbook forever. I was inspired by a sketch from creative scrappers, too. And I want to join in the challenge from Lasting Memories. The theme this month is: bunnies, eggs or chicks. And last but not least, stamps&fun=creativity has a challenge with the theme: spring or easter! Great background work and your title placement is perfect. Thanks for playing along with Lasting Memories!!! 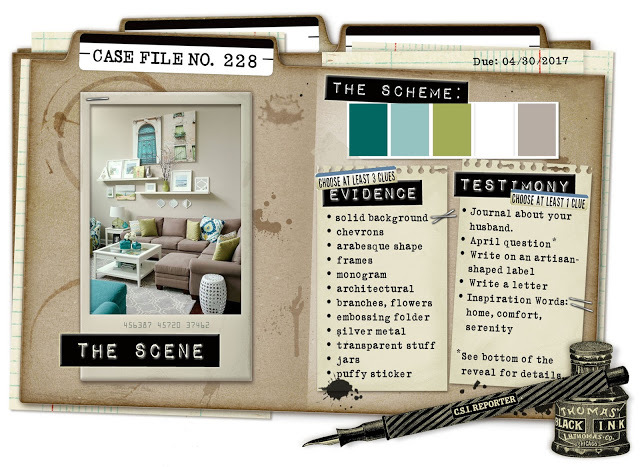 A perfect match for the colours of CSI 228 and all the layering and cut outs give a free and easy feel to the page. What a great and pretty page! Love the eggs and all the details. 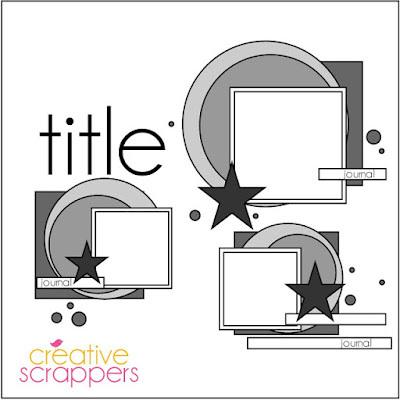 So glad you played along with us this month at Creative Scrappers! Gorgeous! So pretty. Thank you for joining us at Creative Scrappers. Those photos were perfect to use with the colors. Love your Easter eggs and those sweet little bunnies!